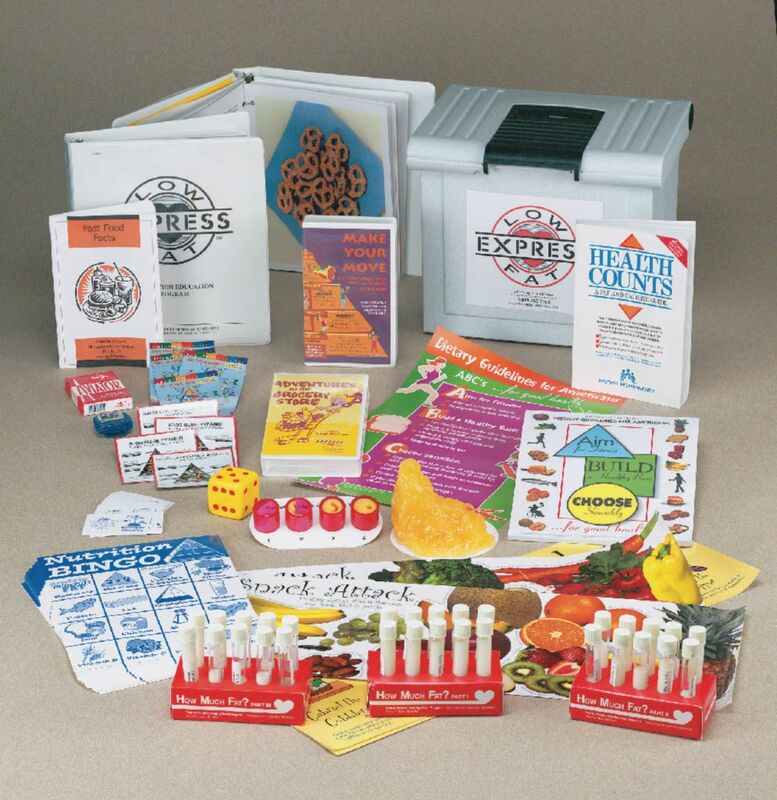 Developed by educators this kit teaches students about nutrition with nine lesson plans that utilize a strong visual approach. Innovative and entertaining, the use of “tubes of fat” and a 1-pound replica of fat really drive home the importance of healthy eating and calorie watching. 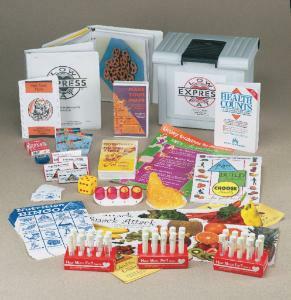 Also includes two videos, five posters, cards, charts, guides, models, a deluxe carrying case and much more.